With The Power Window Doctors™ in San Bernardino CA., you have found an affordable, dependable and professional solution. Call The Power Window Doctors™ and we’ll come to you. You make a simple phone call, we quote you over the phone, schedule a repair time frame and you continue with your life. Your power window repair problem is solved. A Service Areas of The Power Window Doctors™. In the San Bernardino Metro Area when your power windows are acting up, it can be confusing about where to take your vehicle to be repaired. Here the weather is pretty much the same year round. Hot and Dry in the Summer and Cool and Dry in the Winter. In the Summer or Winter animals can be running around and will spend the night inside your vehicle. Duct Tape isn’t the answer since it just tells everyone your vehicle is wide open. When most people have a power window problem they think of the Dealer first, or possibly their local mechanic (shop). 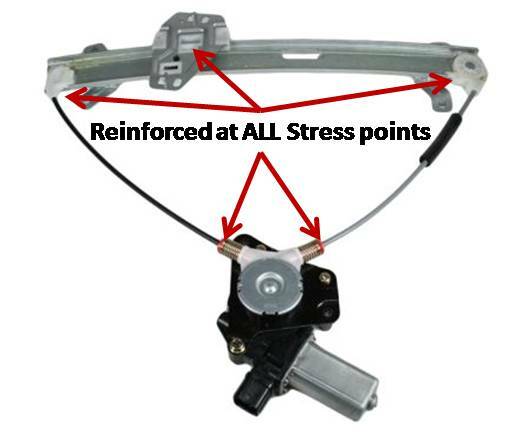 The Power Window Doctors™ specialize in Power Window Regulator, Motor and Switch repair. The Dealership and Local Shops may see 5-6 power window repairs a month. 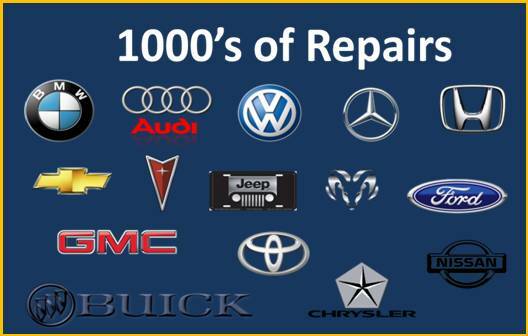 Our Journeyman Technicians see that many repairs in a day. You’ll also have to drop your vehicle off or wait in the the lobby for hours. We’ll come to you you and save you time. The Power Window Doctors™ also back up all their repairs with a 1 Year Parts & Labor Warranty. Our Service area for the San Bernardino CA. Metro area extends all the way to Beaumont and West to the County Line (Upland CA.) We also have a Riverside and Ontario CA. service area so everything overlaps. We’ll make sure your power window is repaired.